This is a relief to hear, although there is a caveat. During an interview discussing the second Death Note film for Netflix, DiscussingFilm asked writer Greg Russo about his work on the upcoming Resident Evil film reboot, announced last year. He completed a draft for the new film, and his thoughts are promising. Obviously, I’m a huge fan of the franchise so to work on that was a lot of fun. And they’ve made six films before so when you come back to that and reboot it, you wanna do something different and not just rehash. 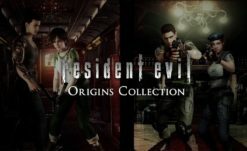 For me it was very clear-cut that I wanted to go back and make it scary again like a horror film in terms of the classic James Wan style so that was the pitch, going back and looking what made the games scary in the first place so yeah, Resident Evil 7 was a bit of a touchstone for my draft. 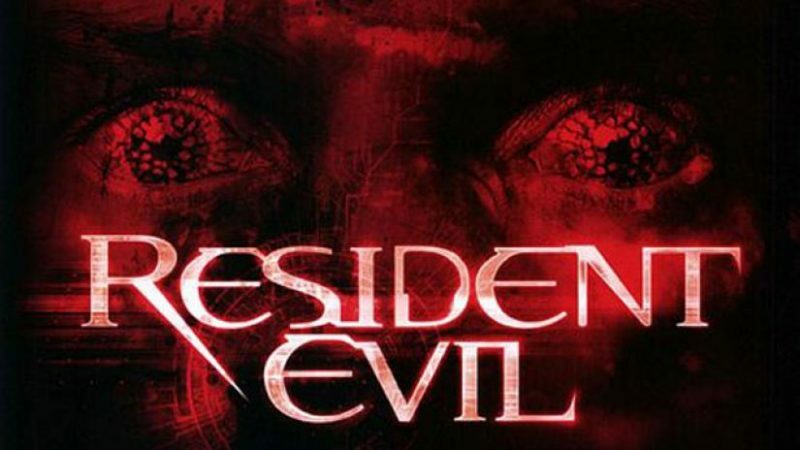 …not to shame the original film franchise that was made, I think that did very well, when you create a fresh reboot and look at the over the top action of the Paul Anderson franchise, it was fun and really cool but at the end of the day, for me as a fan of the original game franchise, I always considered the franchise to be horror at the forefront and action as a secondary feature. So it just made sense to go back to the horror roots. This is great to hear that it’s at least the starting point for the reboot. Now it’s worth stressing of course that Russo’s draft may or may not be used at all for the final film, as motion pictures are a bizarre industry that often goes through dozens of iterations of a single film before landing on something that actually goes into production – and sometimes not at all. While we’re very happy to hear that at least someone involved wanted to go back to the games’ horror focus there’s no guarantee the studio will want to follow through on that (especially given the action-focused RE films are among the highest grossing game films of all time). Russo seems dedicated to the idea of upholding the source material, but who knows how everyone else involved feels. We can only hope that James Wan’s (Saw, The Conjuring, Insidious) involvement can help keep this new film on track for being closer to the classic games (and now with RE7 and REmake 2, the modern games) rather than that weird middle period. Even if you like the action games, there are six films of that now. I think the horror focused RE deserves at least a shot. 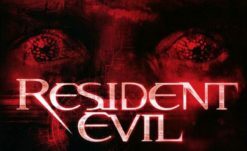 The Resident Evil film reboot is still years away regardless, but we’ll keep our eyes out for more information. At the very least, Paul WS Anderson and Mila Jovovich are a million miles away from it, literally, filming the uh… unique looking Monster Hunter film.